How much is your indie film worth? Your film has taken years of your life and is priceless. But how much should your core fans pay? What about someone who's never heard of you before but encounters your film on a website? What should they pay to stream it? As Marc Schiller of Bond Strategy and Influence explained in a June 4th, 2014 email, pricing can vary over time and platform: The goal should be to find that perfect sweet spot "where the price we’re asking a person to pay at a specific moment in time is the same amount that the person is willing to pay at that moment in time." But how do you know how much people are willing to pay? How can you determine what’s the best price for a specific film at a specific time? "The answer always comes from studying the analytics [emphasis added]"
"And the most important data point that determines pricing?" Conversion rate is the percentage of customers who have completed a transaction divided by the total number of website visitors. In other words, if 100 people view your webpage, how many buy your film? If your conversion rate is below 3 out of 100, Marc Schiller says you're charging too much. And, as Marc Schiller explains: "We’ve learned over time, that the buyer who purchases directly on a film’s website is most often a very different type of buyer than the one who’s buying the same film on marketplaces like iTunes, Amazon, or Google Play." "The buyer on your website is most likely someone who is part of your “core audience” and wants a direct relationship with the filmmaker." "The benefit of selling direct to your core audience on your website is that these people are willing to pay a premium." "If done correctly, the average price someone pays for content on your website should be significantly higher than the average price for the film purchased elsewhere." "And yet because people are willing to pay more for your film on your website, this doesn’t mean that your website should be the only place your film is available for purchase. 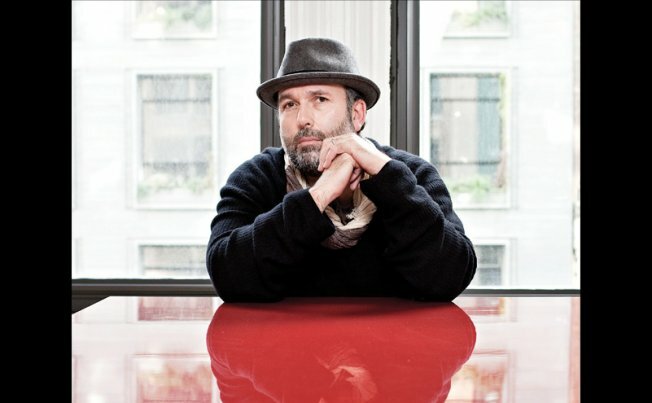 For one thing, if your film is going to be successful, you need to sell to more than just your core." "Filmmakers that complain that the marketplaces take too high of a percentage of the transaction completely miss the boat. These sites have massive amounts of loyal customers who go to these sites to find and discover new films. The benefit of having your film in the marketplace and supported with promotion is that your film can now be discovered by those who may not have known about it. A significant amount of sales of independent films happen specifically because they are found and discovered in New Releases, Top 25, etc. In addition, many of your core want to purchase on iTunes, not your website." "For some films, setting a $14.99 price point for a film when it launches is indeed the right choice to make (especially during pre-orders). And for others it may be too high and preventing sales. One thing is clear thought — except for rare occasions to maximize revenues, prices should always be higher when a film is first launched. Because it’s the core audience who are going to to buy it first. These are the ones that have been following and tracking the film." "Your core audience should never be treated like everyone else. They are different." "When you offer your core audience more value (which comes in the form of more content, not in the form of discounts) you can significantly increase sales." "At [Marc Schiller's indie film marketing company] BOND/360, our rule [is] to lower the price when the conversion rate falls below a specific level and doesn’t rebound. The falling conversion rate indicates that “the core audience” has most likely already bought the film. Those that are now buying the film are that “next ring” and should be treated differently. They expect discounts, and should be given them." "So all this said — Is price the ONLY thing that effects conversion rates?" "But its the most important factor." "And its something that you can control more than you may realize." Note: "Bounces" in the illustration above refers to "bounce rate" - an internet marketing term representing the percentage of visitors who enter a site and bounce (leave the site) rather than moving on through the funnel (e.g., viewing other pages within your site or buying a copy of your video). A high bounce rate suggests that page isn't doing its job. It's hard to generalize, but if your bounce rate exceeds 50% (i.e., you're losing more than half the people who visit your page) you may need to rethink what they're seeing.